The energy debate in the Sunshine State was dominated this year by solar, featuring two prominent amendments to the Florida Constitution. While the amendments did not have a direct face-off on the ballot, the dueling measures did offer a stark contrast in how the state would address the role of solar energy in the years to come – and in their outcomes. The first ballot question to amend the constitution, Amendment 4, appeared on the ballot in the August primary. The measure, which passed with over 72% of the vote, will extend a property tax exemption for renewable energy devices, including solar, on commercial and residential properties. This initiative had bipartisan sponsorship in the legislature from Sen. Jeff Brandes (R-St. Petersburg) and Representatives Ray Rodrigues (R-Fort Meyers) and Lori Berman (D-Boynton Beach), and it went to the ballot with broad support from the real estate, hospitality, and retail industries, as well as the state chamber of commerce. The success of the ballot measure gives Florida energy wonks something to look forward to in the 2017 session, as the legislature will have to address implementation of the amendment in the New Year. Amendment 4 was followed this fall with the far more controversial Amendment 1, a measure backed by the utilities and billed as enshrining “Floridians’ right to own solar.” The concept of a right to solar (as long as it isn’t third party-owned, which is strictly limited in Florida) was not controversial, but the measure contained language that was widely thought to erect legal barriers to a competitive solar market in the state, as well as potentially raising fees on solar energy owners. As these aspects of the initiative came to light, nearly every major newspaper in the state came out against the measure, and it ultimately fell far short of the 60% vote needed to approve the constitutional amendment. 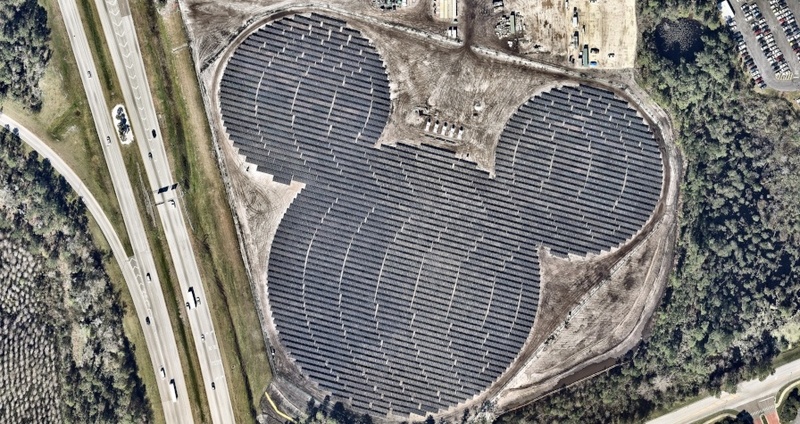 Florida has long been considered the “sleeping giant” of the solar industry, with the most unrealized solar potential. With passage of Amendment 4, and failure of Amendment 1, the industry appears poised for growth in the future. For nearly 18 months, Pennsylvania has been the site of a battle royale between different groups of large energy users. On one side, a vocal group of large energy consumers was calling for a way out of utility-run industrial efficiency programs in the state, while another a band of manufacturers and efficiency providers was making the case that industrial energy efficiency has broad benefits for all energy consumers that far outweigh the costs. Senate Bill 805 sought to exempt large industrial and commercial energy users from participating in the Commonwealth’s Act 129 efficiency programs. This legislation arrived on the heels of the Public Utilities Commission’s extension of Act 129 through 2021, with Phase III projected to create an additional $1.2 billion in efficiency investments with benefits of over $2 billion. While the legislation gained enough traction at the end of the legislative session to pass the state Senate on October 25, the advanced energy industry and its allies successfully ran the clock out on the session, forcing proponents to reintroduce the bill next year. 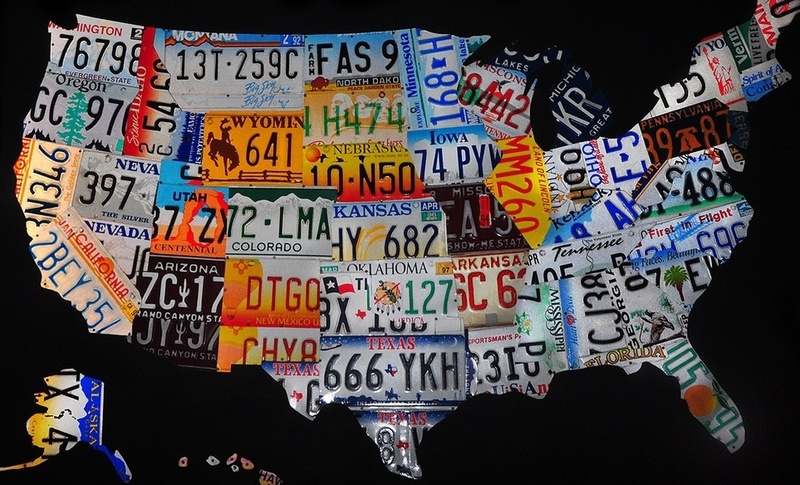 This is expected to set the stage for a broader battle over the future of Act 129 in 2017. Number 3: Will Ohio Come Out of the Deep Freeze? For the advanced energy industry in Ohio, the waiting game continues as we head into the last week of the year. Will Gov. 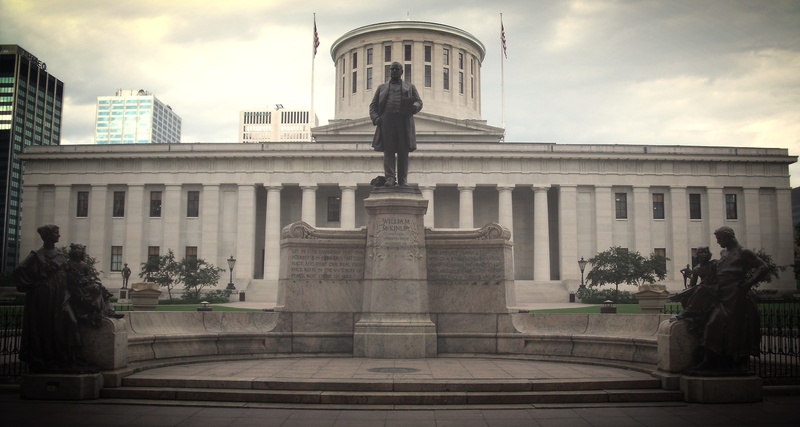 John Kasich veto an extension of the freeze on renewable energy and energy efficiency passed by the legislature, or will our industry’s fortunes in the Buckeye State resemble the record of the Cleveland Browns for two more years? Now, for the second time, the legislature has passed legislation at the 11th hour that would send a message that Ohio is closed for business to the advanced energy industry. HB 554 would recast the freeze on renewable energy and energy efficiency standards enacted two years ago as voluntary goals for the state’s utilities, with no compliance obligations, through 2020 This approach to energy policy would mirror what happened in 2014, when one utility invested in efficiency while another abandon its programs – and the savings those programs provided customers. The fate of the state’s energy standards now rests with Gov. Kasich, who approved the initial two-year freeze, but has stated that he would veto bills that would extend it or weaken the standards after this period of review. Should the governor veto the legislation, the RPS and EERS adopted in 2008 would return in force on January 1. The governor has plenty of ammunition to issue a veto of the legislation, as committee hearings saw more than 70 businesses testify in opposition, while proponents of HB 554 fell short of a veto-proof majority in the vote. No matter the outcome, Ohio will be ground zero for advanced energy policy engagement in 2017. Investor-owned utilities in the state are pushing for re-regulation of their generating assets, protecting their past investments but impeding progress toward a long-term energy policy for Ohio that takes advantage of advanced energy technologies and services. 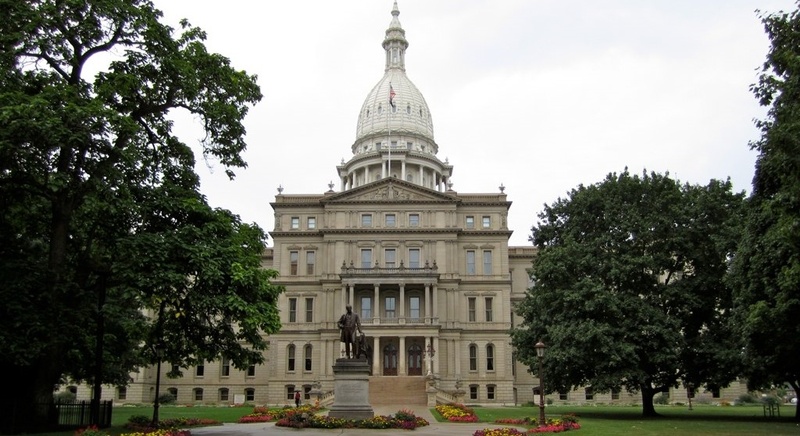 After nearly two years of debate over the direction of energy policy in the state, the Michigan legislature passed Senate Bills 437 and 438, with bipartisan support, on December 15. Key components of the bill include retaining and expanding the state’s Renewable Portfolio Standard, extending the Energy Optimization program through 2021, and allowing utilities to receive a rate-of-return on demand response. The legislation requires utilities to produce 15% of their electricity from renewable sources by 2021. Under Michigan’s 10% percent RPS – enacted in 2008 under Public Act 295 – the state developed 1,668 MW of new renewable energy capacity and attracted $2.9 billion in renewable energy investments. Additionally, the package preserves the Energy Optimization Standard through 2021, a significant reversal from earlier versions of the bills, which would have phased out, then repealed, the standard by 2017. According to the Michigan Public Service Commission, EOS expenditures of $1.1 billion from 2010 to 2014 achieved an estimated $4.2 billion in lifetime savings for Michigan customers – nearly $4 for every $1 invested. In 2017, much of the action in Michigan will turn to the Public Service Commission for implementation of these measures, as well as more controversial provisions around a new integrated resource planning process and the future of net metering. The most prominent advanced energy battle in California was around SB 32, the bill to extend the state’s landmark climate goals to 2030. The bill mandates a 40% reduction in greenhouse gas emissions below 1990 levels by 2030, driving the growth of advanced energy in the state where it is already booming. While California’s leadership on climate is well established, passing SB 32 was by no means a sure thing. The bill faced considerable opposition from the fossil fuel industry and other regulated industries, which raised questions about its cost to consumers. SB 32 sailed through the Senate, but approval by the Assembly, where moderate Democrats are leery of energy policies seen as imposing costs on their constituents, was in question until the very end of the legislative session in September, when it passed and earned the governor’s signature. Complicating consideration of the 2030 goal was the mechanism for achieving it – the state’s cap-and-trade program. Cap and trade has been under legal challenge from opponents – claiming it is a tax, which requires two-thirds approval by the legislature – and as the 2020 goal set by the original AB 32 law seemed within reach, auctions of allowances faltered. There was a push to re-authorize cap and trade in SB 32, but the votes didn’t add up. That fight will carry over to 2017, where the Democrats have achieved a veto-proof supermajority in the legislature – but the caucus of moderate Democrats in the Assembly has grown stronger. Stay tuned! Sign up for AEE Weekly to stay up-to-date on all advanced energy news!